The reunon will be held at the Doubletree by Hilton in Burlington, VT starting July 4th 2019. The room rate is $99.00/nt. The reunion was held at the Warwick Crowne Plaza Hotel. 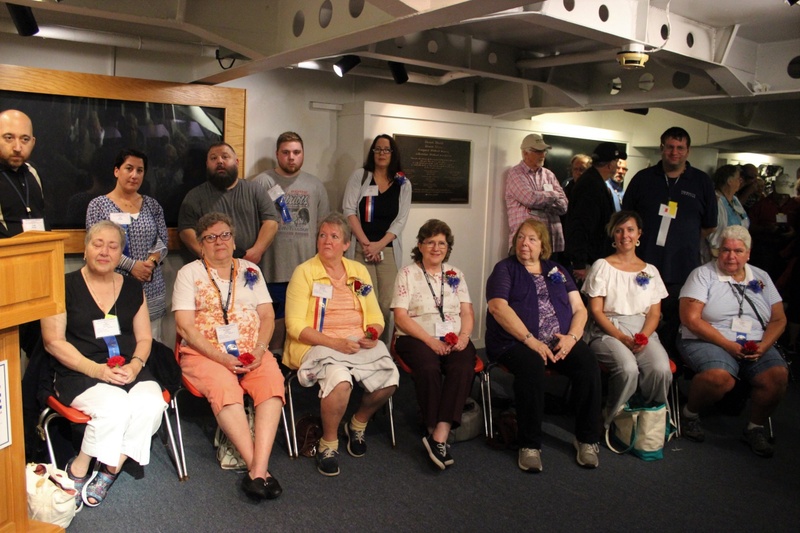 The shipmates and guests visited the Mystic Seaport, Newport Mansions and Battleship Cove. 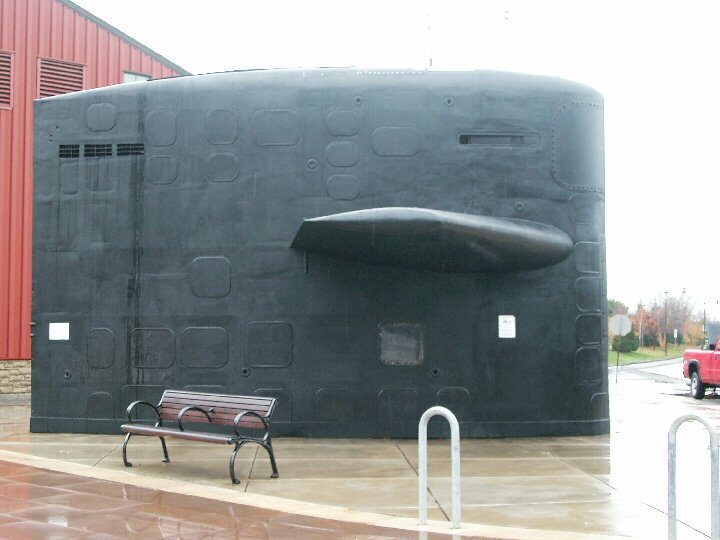 The reunion was held in Newport News, VA. 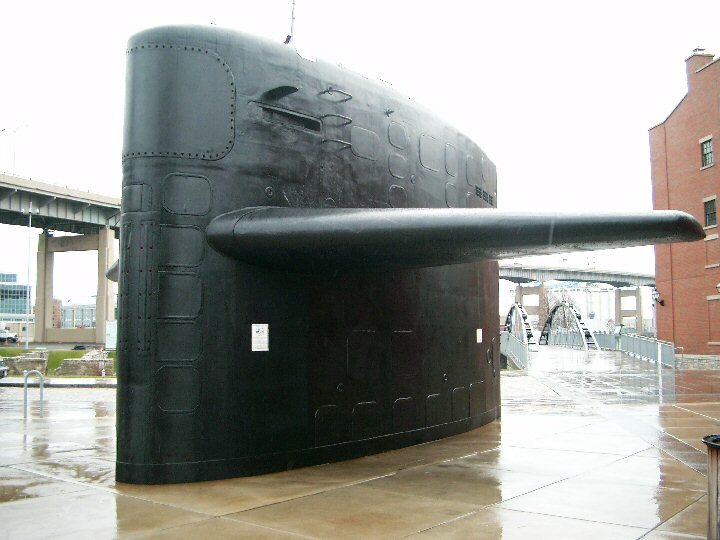 The itinerary included visits to Yorktown, Jamestown, the Mariner's Museum and a lunch cruise on the Spirit of Norfolk. Check out some photos from the Reunion. 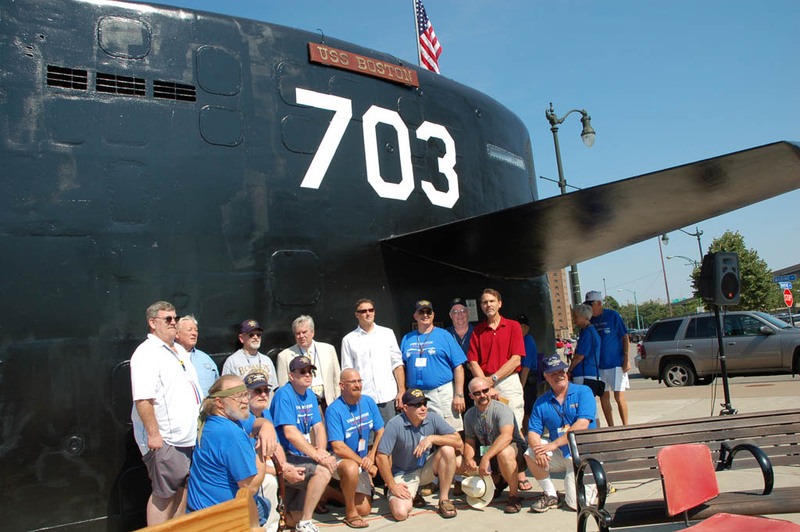 The 2016 reunion was held in Dayton, OH, home of Wright-Patterson Air Force Base and many aviation attractions. The 2015 reunion was held in Fayetteville, NC, home of Fort Bragg, one of the largest Army bases in the world It is the home of the 82nd Airborne Division and the Special Operations Forces. Activities included visits to Fort Bragg, the JFK Special Warfare Museum, 82nd Airborne Museum, The North Carolina Veterans Park and the Airborne and Special Operations Museum. 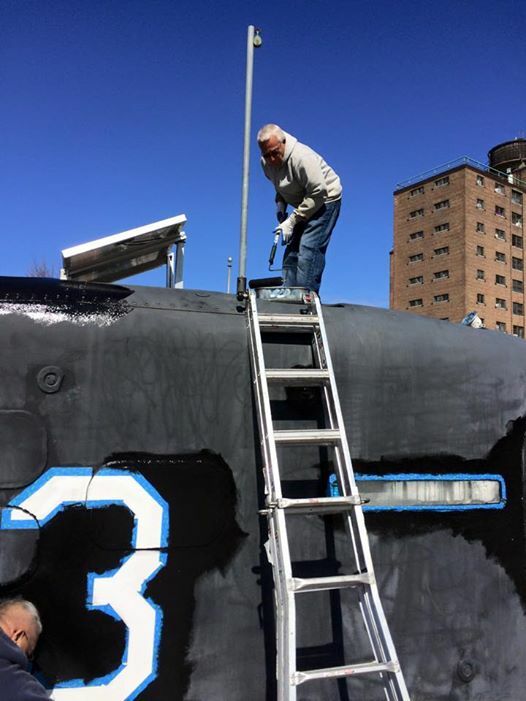 A few shipmates travelled to Buffalo to repaint the sail of the SSN-703 on April 27 & 28. Take a look at more photos of the project! The 2014 reunion was held in Danvers, Mass. on July 10-13, at the Doubletree by Hilton, Boston North Shore hotel. The 2013 reunion was held in Albuquerque, New Mexico, on July 11 through July 14, at the Marriott Pyramid North hotel. Take a look at some of the activities. 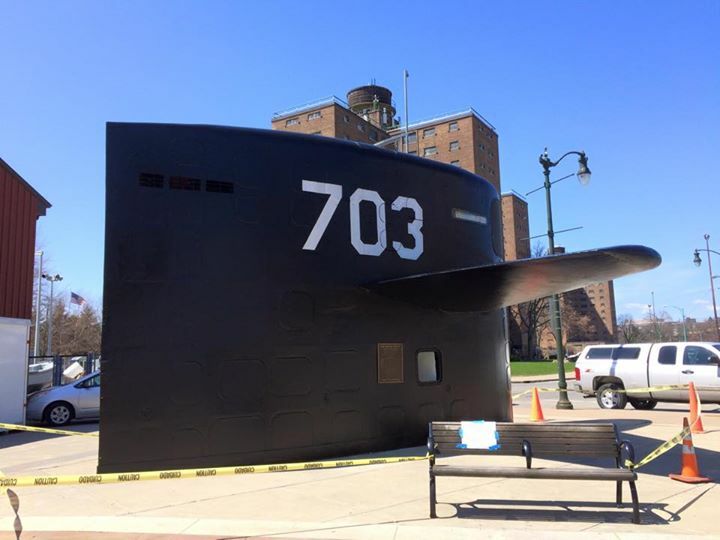 When the sail and rudder arrived in Buffalo Bruce McCausland (ET2(SS) 1979-1983) was on hand, with his camera at the ready. Take a look... Please be patient; there are a lot of pictures, and lot of bytes to download. 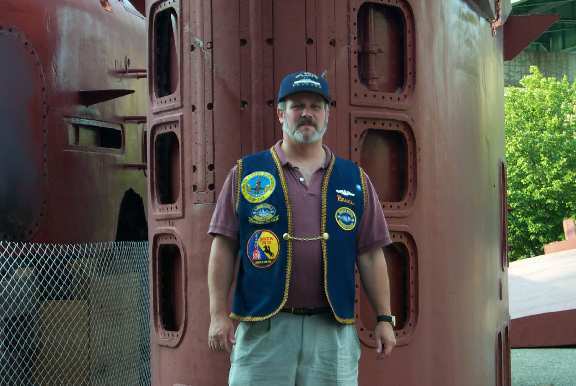 The ship in the background is the USS LITTLE ROCK. We have photos of the construction under way in Buffalo. Construction begins! Photos from the 2012 Reunion Ceremony! 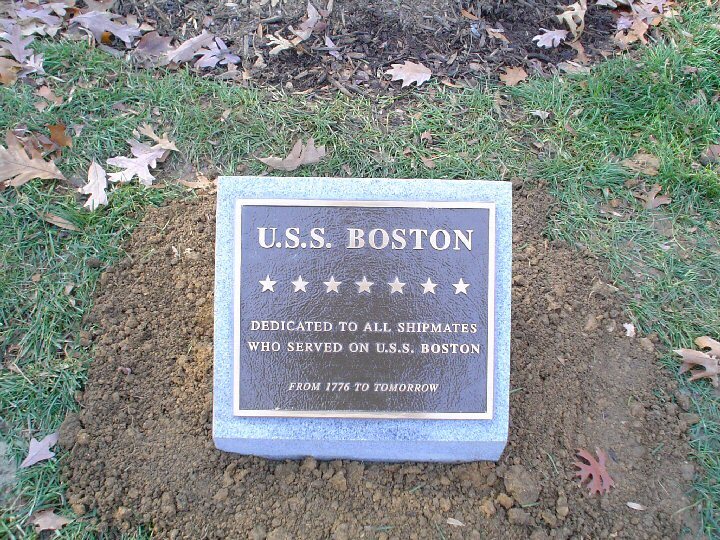 The BOSTON has an important tie to Arlington National Cemetery, one of the most consecrated and revered places in our nation's capitol. It was a singular honor for us to be invited to plant a tree there, within sight of the Tomb of the Unknown Soldiers. After a considerable effort we were granted permission to place a marker that shows the provenance of our tree and puts the name of our ship in the public eye. Information on the Pop Kaye Scholarship is available on line. Let's move this drive forward.